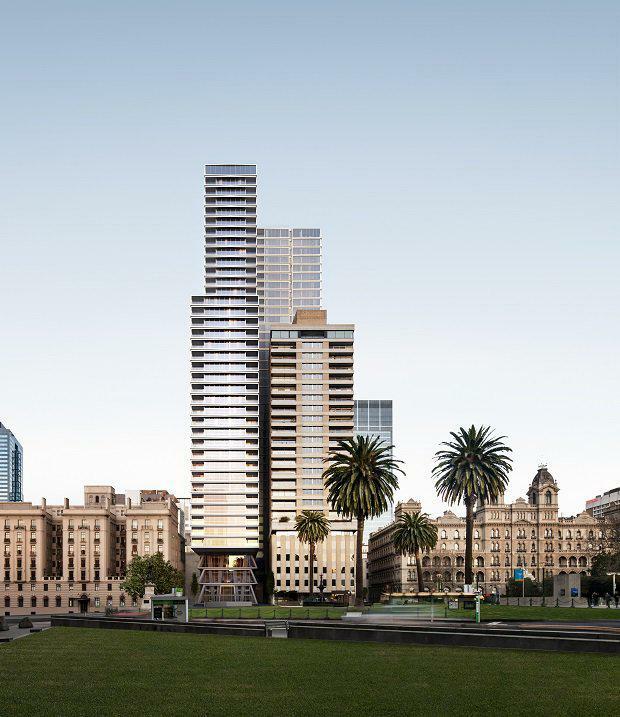 Developer Golden Age Group have announced the launch of a $500 million, 39-storey residential project at Melbourne’s 85 Spring Street. The developer bought the Spring Street site earlier this year from private developer Grocon for $75 million. Grocon had earmarked the site for a $300 million residential project approved for 225 apartments -- after failing to gain development approval for the original proposal of 305 apartments. Golden Age has reduced apartment numbers again, with the Bates Smart-designed project only consisting of 145 apartments. The Australian reported that the purchase demonstrated confidence in Melbourne's apartment market as lenders took a more cautious stance. For his part, managing director Jeff Xu said the project had been developed with a conscious responsibility to help shape Melbourne’s urban landscape and those who live within it. Celebrated artist Bill Henson has been commissioned to design a film production and artworks for the building with a collection of his original artworks to be featured in one-of-four-part mini “portrait” series at the tower. 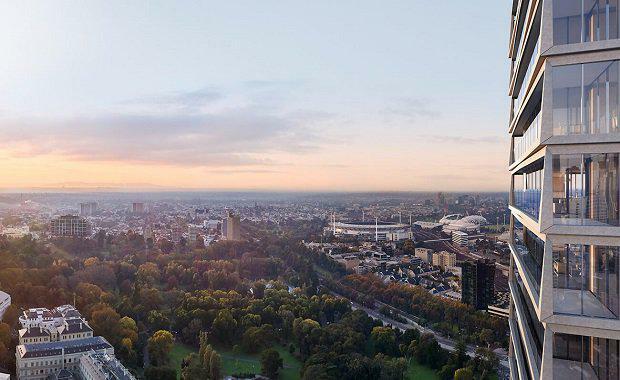 “This project is of both cultural and contemporary significance as the last developable site on Spring Street, consideration has been given to a design that reflects the history of Spring Street and the adjacent Treasury and Fitzroy Gardens,” Xu said. Bates Smart Director Kristen Whittle said the location and historical significance inspired a project of enduring value. “No. 85 Spring Street is an opportunity to craft a personality into the eastern view that complements the existing buildings on the street, which is Melbourne CBD’s home of grandeur and majesty,” Whittle said. "The interior design is about the overall composition and ambience of the interior – a place in which the residents can celebrate their art collections, their memories and their prized belongings. "Spring Street is the latest project in Golden Age Group’s estimated $4.2 billion residential and commercial property arm.